A pair of white shorts are essential for summer because they look good with anything. 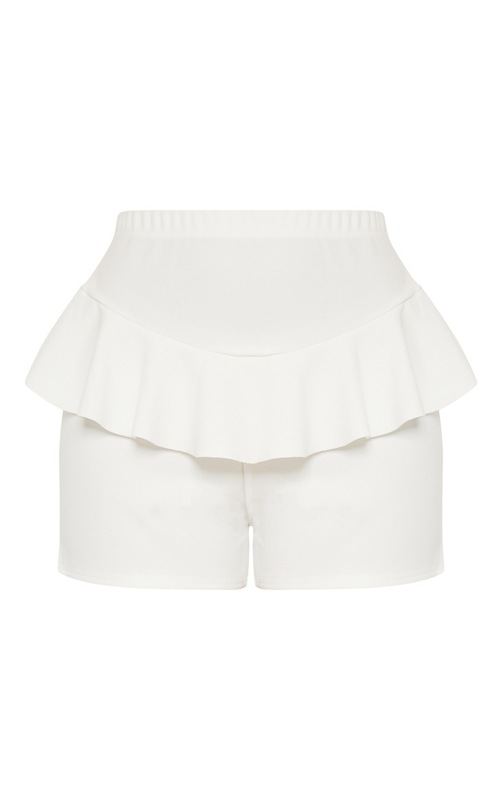 Featuring a classic white crepe fabric, an elasticated waistband and layered frills. Team with a crop top and sandals.